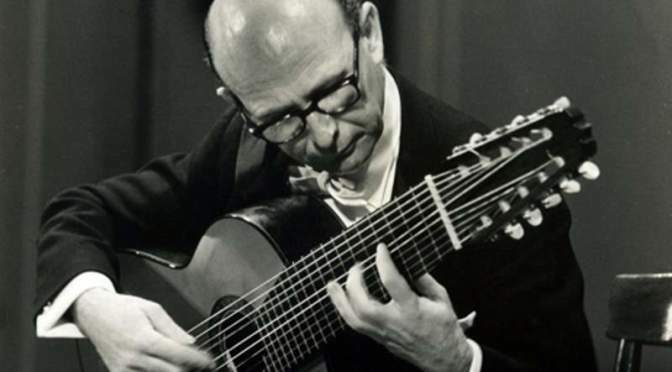 The legendary Spanish classical guitarist Narciso Yepes (14 November 1927 – 3 May 1997) performs an 80-minute solo recital, plus 25 minutes of encores, on the ten-string guitar of his own conception, at the Teatro Real de Madrid, in 1979. 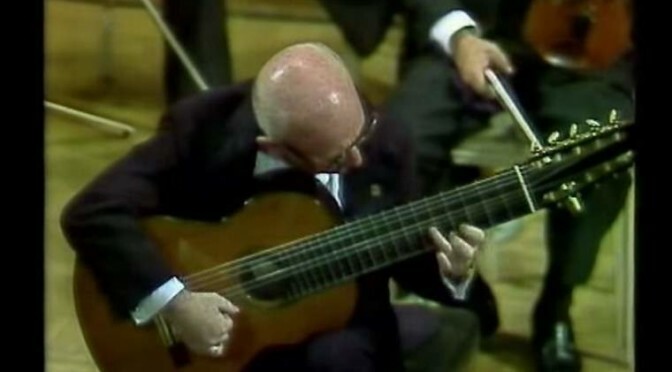 Spanish guitarist Narciso Yepes plays Joaquín Rodrigo’s Fantasía para un Gentilhombre (English translation: Fantasia for a Gentleman); Madrid, 1987. 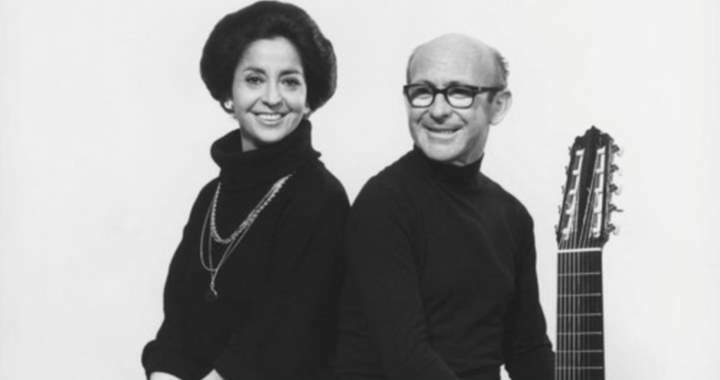 A beautiful interpretation. 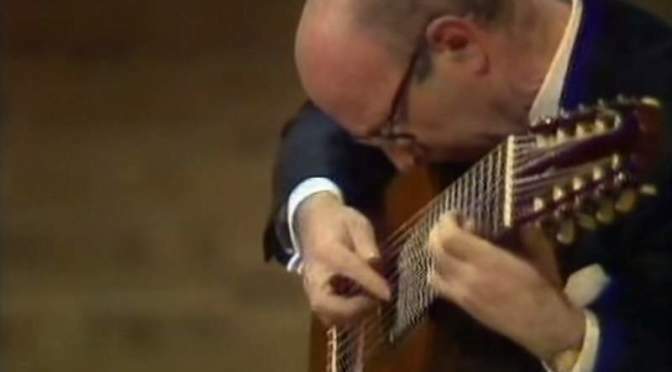 Yepes is using his ten-string guitar here.